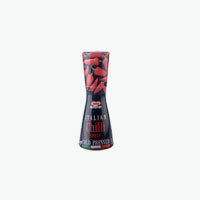 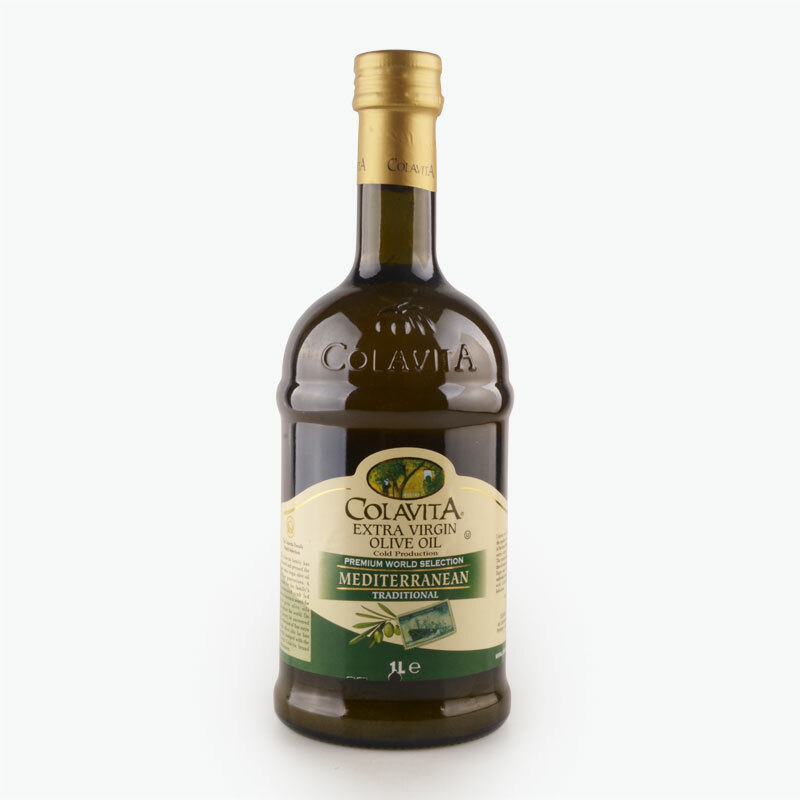 Founded in the molise district of central Italy, Colavita is known of its traditional olive plantation, which is free of industrial pollution, chemical fertilizers or pesticides. 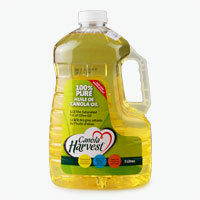 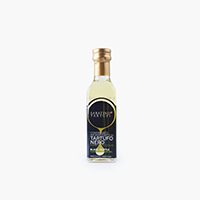 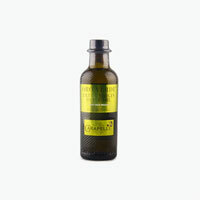 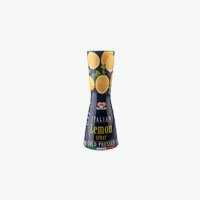 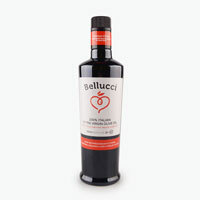 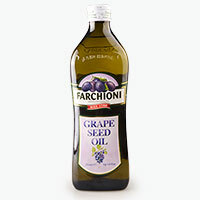 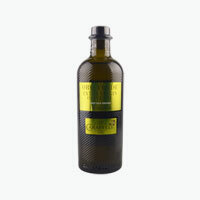 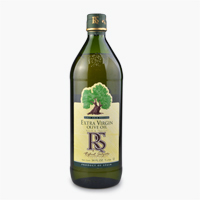 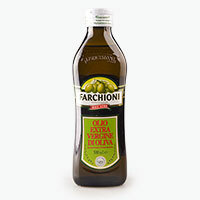 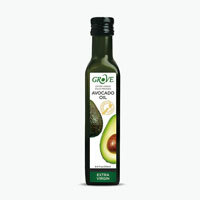 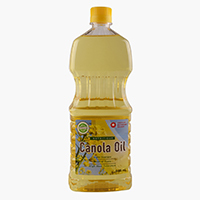 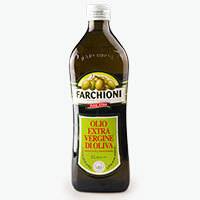 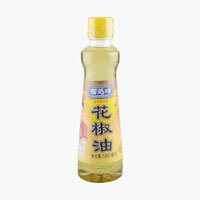 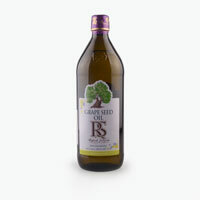 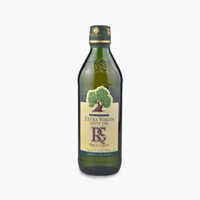 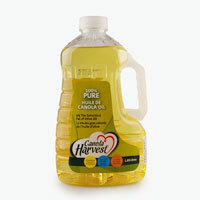 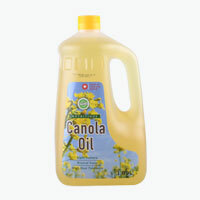 It has 70 years of production experience and the title of a high-quality olive oil brand in the United States. 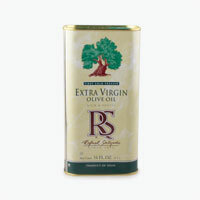 Cold pressing preserves nutrition. 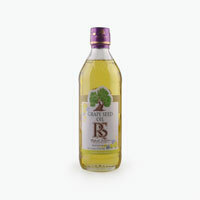 Squeezing and bottling are carried out locally. 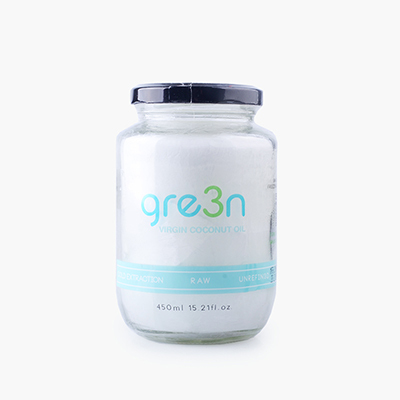 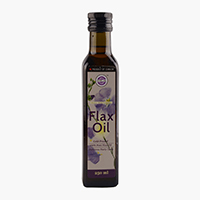 With 0% cholesterol, 0% fatty acid, it can effectively reduce the risk of cardiovascular disease, has antioxidant effection. 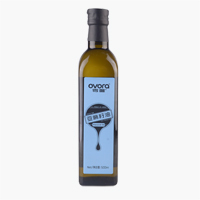 With dark glass bottles packaging and strong photophobism , it has elegantly classic design.